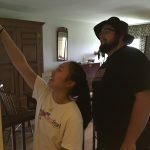 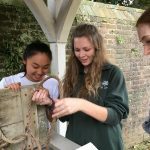 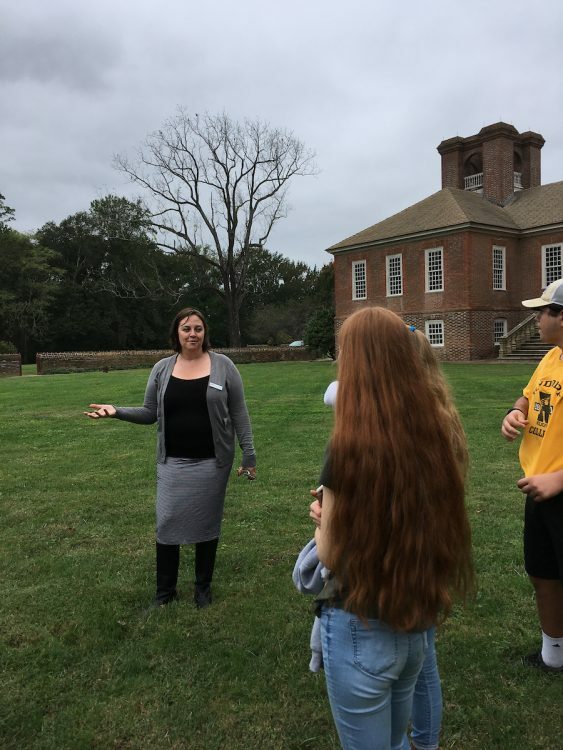 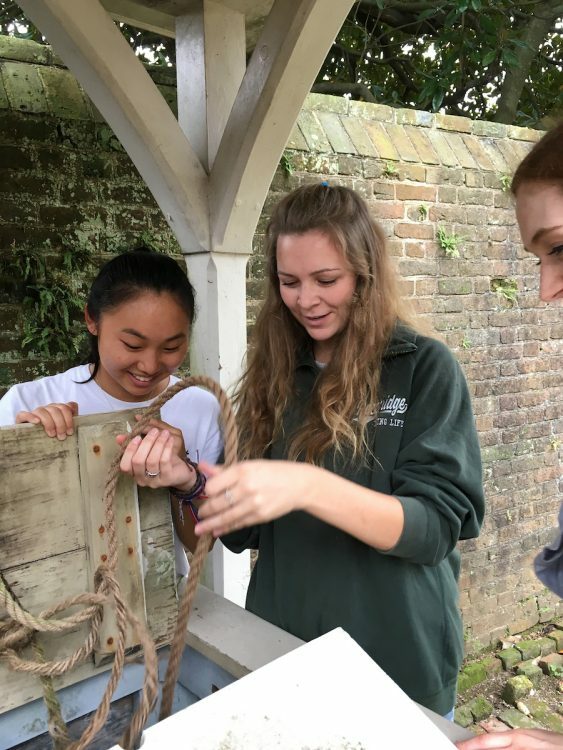 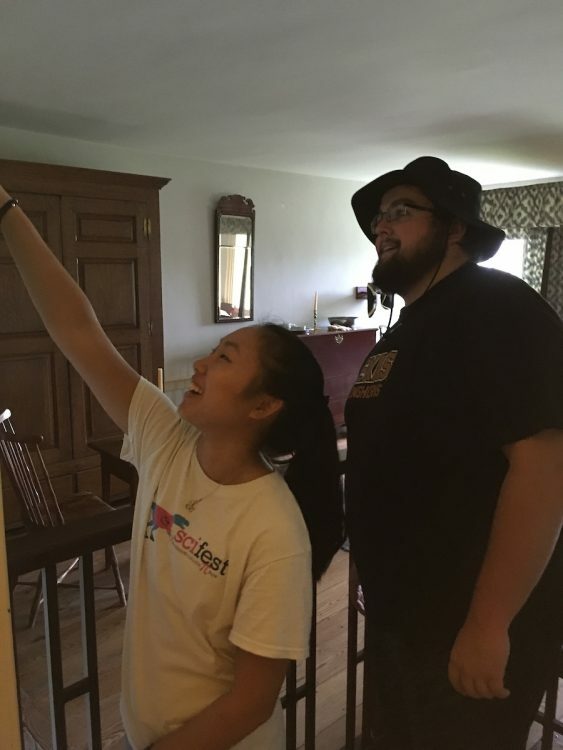 A group of Randolph environmental studies students recently traveled to Stratford Hall, the birthplace of Robert E. Lee, in Stratford, Virginia, where they surveyed the area for details about its history. 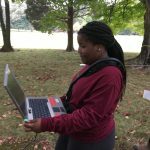 Led by Sarah Sojka, a physics and environmental studies professor, students sampled tree cores, mapped trails, and conducted a ground penetrating radar survey of the site. 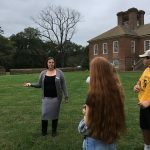 Kelley Deetz, a visiting sociology professor, also gave historical tours of the house. 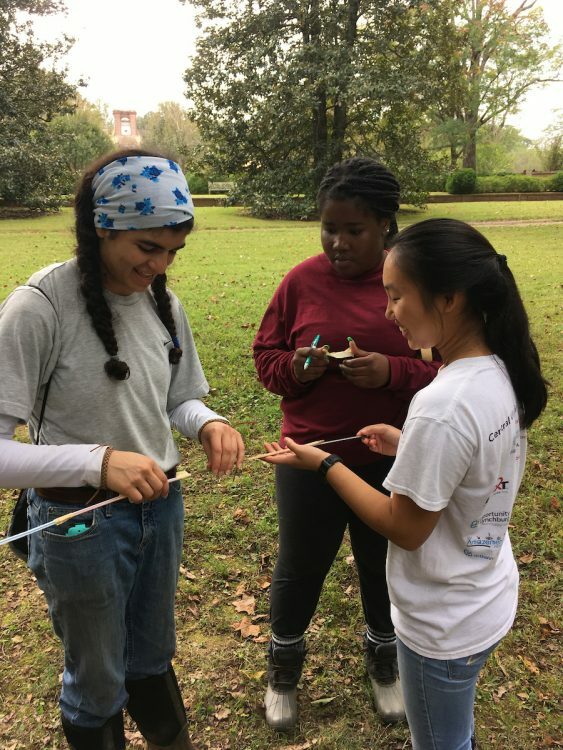 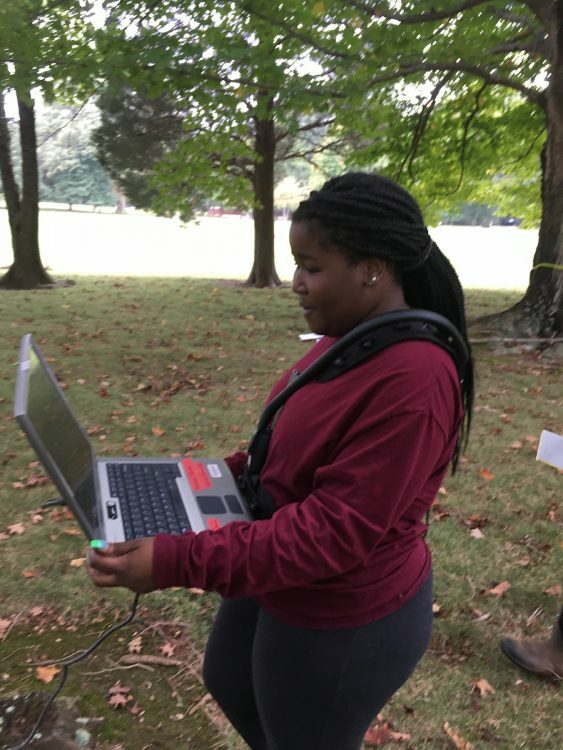 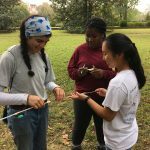 “This trip was especially exciting because it gave the students real-world experience and the techniques that we use, like ground penetrating radar, can help us uncover the stories about historic sites that did not get written down,” Sojka said.